My in-laws had us over to celebrate the 4th of July and also grandmom’s birthday. I said I would make something for dessert and was instructed it had to be something with coconut. Hmm..that’s a toughy as I don’t do much baking with coconut. The only thing that I could think of was German Chocolate cake, but with crazy hot temperatures here, I decided against that. I found this recipe on Allrecipes and it sounded really good and perfect for a hot summer’s day! Beat cream cheese and sugar together in a large bowl. Stir in yogurt and coconut. Gently fold in whipped topping until combined. Spoon into crust. Cover and refrigerate for at least 3 hours or overnight. Sprinkle with toasted coconut before serving. So…did the family like it? 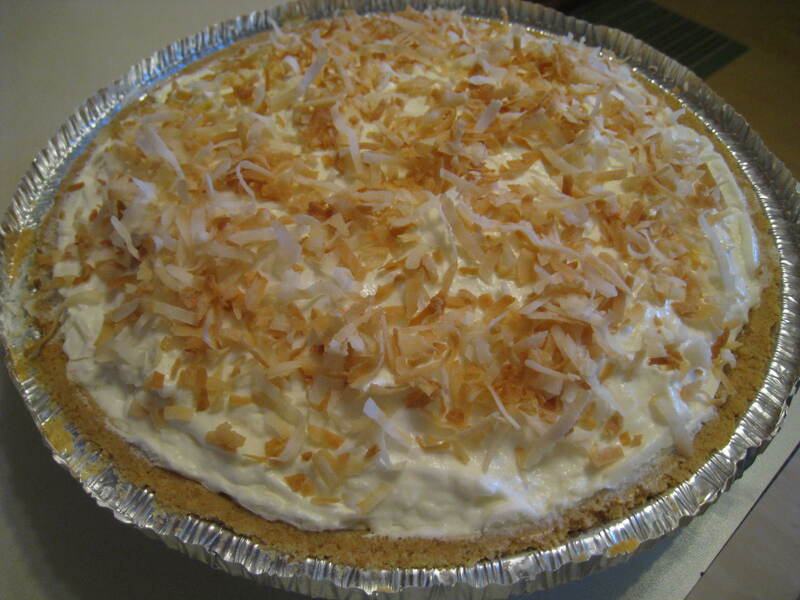 Thanks so much for sharing your Coconut Lover's Pie. It looks great as a part of RecipeLionBlog.com in This Month's Healthy Bite. Check it out here http://blog.recipelion.com/tmhb-cool-whip-recipes/and take a look at some of the other Cool Whip recipes too. 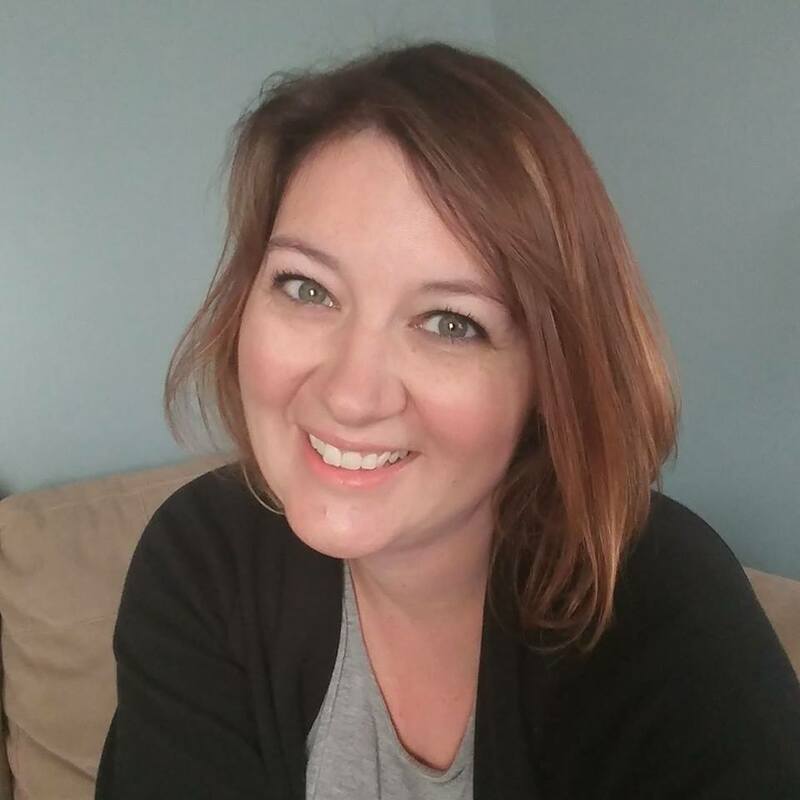 Thanks again, Heather!